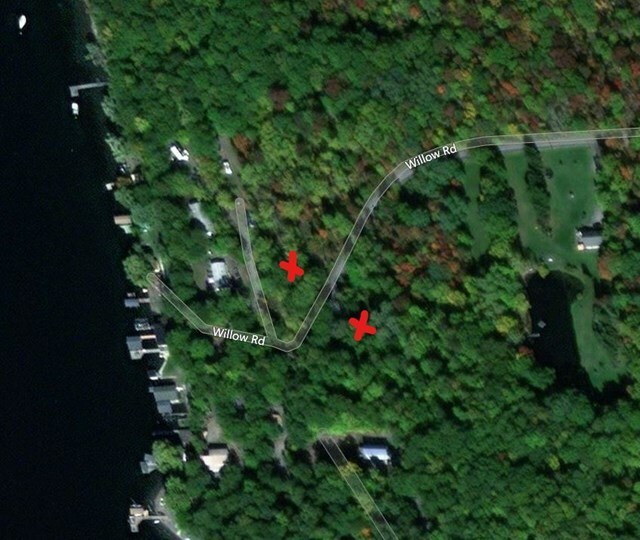 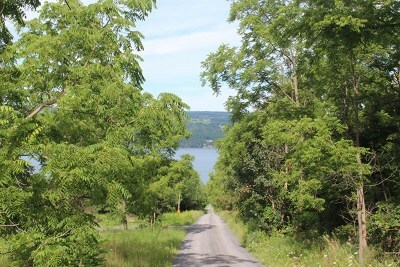 Over six acres overlooking Seneca Lake with 15' of lakefront and a shared dock included. 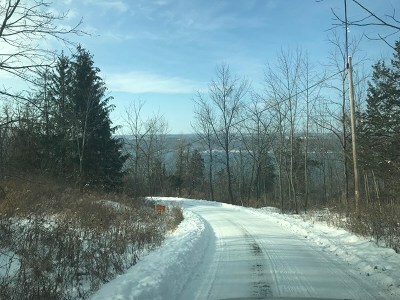 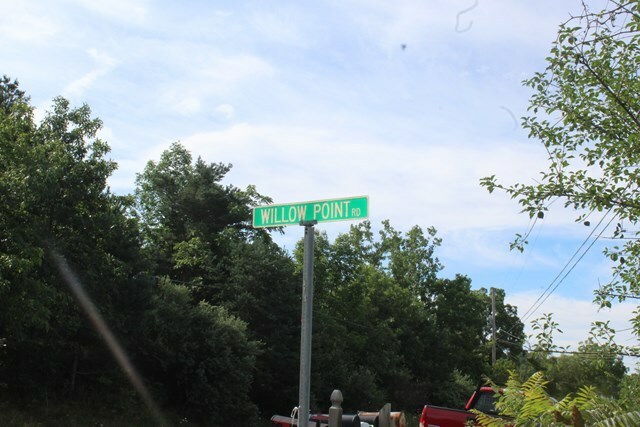 Build your dream home, clear some trees and watch the sunset over beautiful Seneca Lake, enjoy year round peace and quiet with lake access at a bargain price. Could be developed into vacation rentals or a microbrewery the possibilities are endless. 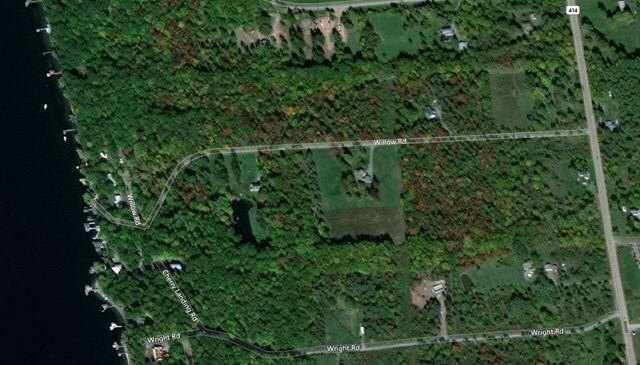 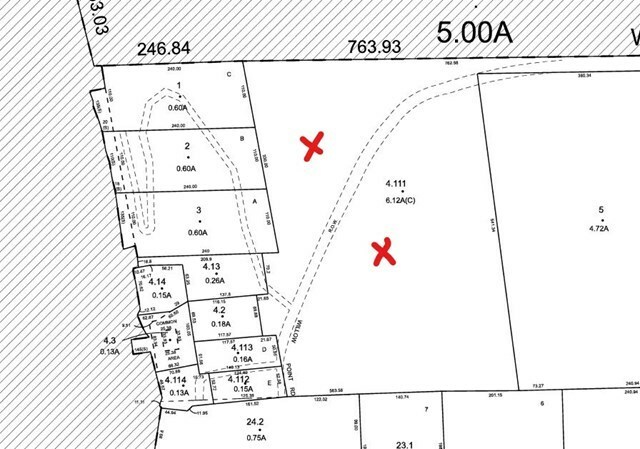 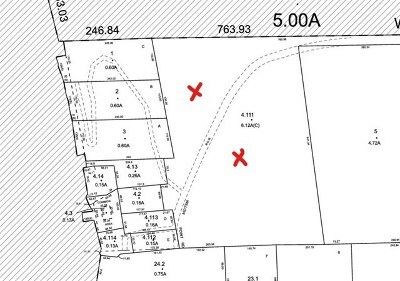 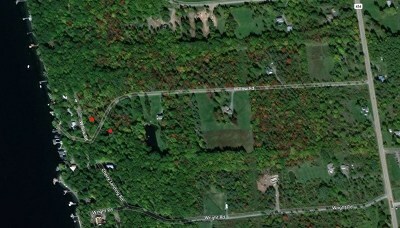 You won't find Seneca lake access with this much land at this price anywhere. Come take a look today.